The Blue Jays are in a funk, so we search for optimism -- like how fun it's going to be when they blow up the team in a couple months! 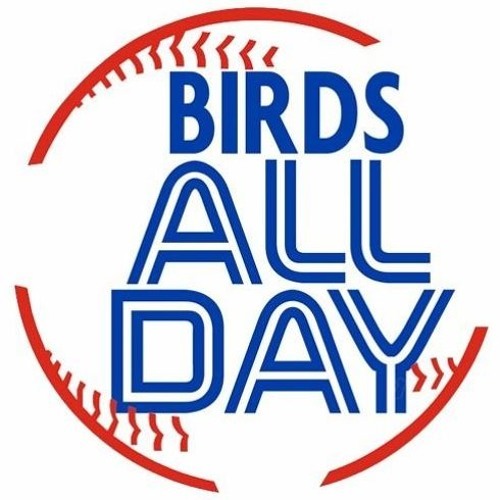 Plus, hot banter about Robinson Canó's suspension, the Angels, Vlad Guerrero Jr., the Jays' rotation, Kendrys Morales, and so much more. @tom-mcivor-45843100: we're not exactly known for hot takes. You guys give me mental blue balls. You always dance around opinions and frequently end up saying nothing at all.